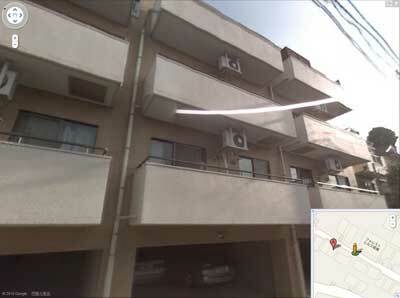 One building in Seijo, Setagaya, Tokyo for sale in unbelievable price. Seijyo, Setagaya is the one of very well established communities in Tokyo. 9 minutes walk from the Seijo train station (Odakyu line). 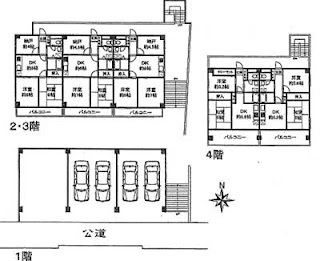 7 units out of 8 are already rented. 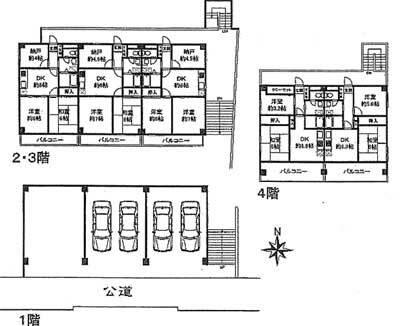 We can expect JPY 14,592,000 for annual rental income if all the 8 units are fully rented, which translates 10.06% rental yield per year. Why so cheap? There is a reason for this. If you are interested, please email us.